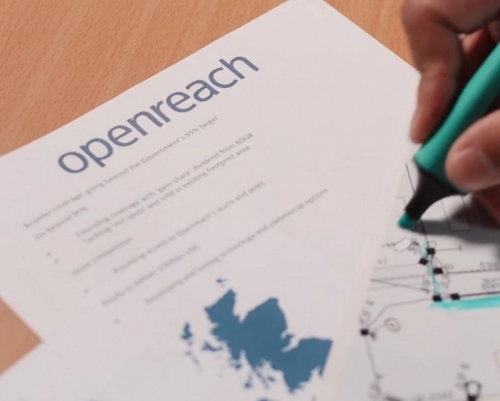 Earlier this year Ofcom proposed to impose a raft of new Quality of Service standards and charge controls upon Openreach’s (BT) national broadband and phone network (here). Today the regulator has published a revision, which changes some of the proposed targets. The updates form part of Ofcom’s 2017 Wholesale Local Access Market Review, which has been examining the wholesale cost of providing broadband and phone access services to ISPs. On top of that the review also proposed to introduce some tighter service performance and quality standards, which would require Openreach (BT) to install and repair related services more quickly than they do today. A number of things have happened since the first proposals were published in March 2017 and in particular Ofcom has received a lot of feedback from their initial consultation. As a result of that the regulator has had to update a few of their performance forecast and cost models. 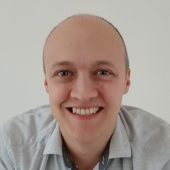 Let’s start with the original Quality of Service proposals. • Openreach must complete 93% of fault repairs within one or two working days, depending on the service level the telecoms provider chooses. This is an increase on the current requirement of 80%. • Connections should be installed on the date agreed between Openreach and the telecoms provider on 95% of occasions, up from 90% now. – Openreach must offer a ten working day appointment date 90% of the time rather than the current 80%. On top of that the regulator has also revised their proposed charge controls (full consultation), which includes their controversial measure to significantly cut the price of Openreach’s 40Mbps (10Mbps upload) FTTC “fibre broadband” product. Readers may recall that the annual rental for that service was set to fall from £88.80 +vat today to just £52.77, although it will now fall to the slightly less dramatic figure of £54.66. Interestingly Ofcom has also proposed to introduce a charge control on 1Gbps and 10Gbps GEA Cablelinks, which is despite a recent reduction from Openreach (here). 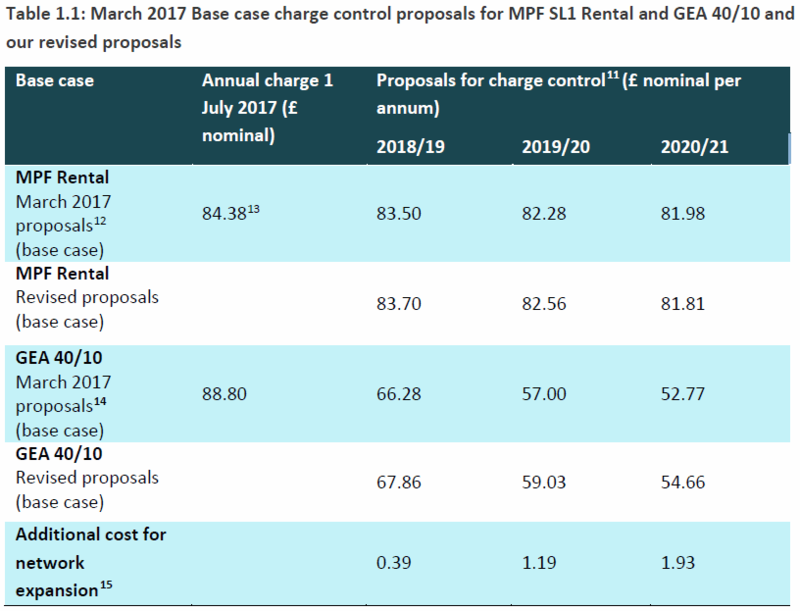 “We propose that Openreach’s recently announced charges set the upper bound of the range (as well as being the base case), since we assume Openreach would not have set charges below its best view of costs. For 1Gbit/s GEA Cablelink we propose a range for the starting charge of £500 – £790 and for 10Gbit/s GEA Cablelink we propose a range for the starting charge of £1,000 – £1,800,” said Ofcom. Some people had also wondered whether Openreach’s change in their “cost recovery approach” might not also be code for the operator to find a different way of getting its Cablelink money back later on, although Ofcom has also sought to address that. “We are concerned that BT would be able to circumvent (at least to some extent) the charge control on GEA Cablelink services by charging for GEA Cablelink rentals (currently there is no ongoing rental charge). We are therefore proposing to put a cap on rental charges for GEA Cablelink services of zero,” said the regulator. Naturally these targets and prices are still subject to further change and Ofcom aims to announce their final decisions during early 2018 (i.e. before 1st April when the changes are due to be introduced).